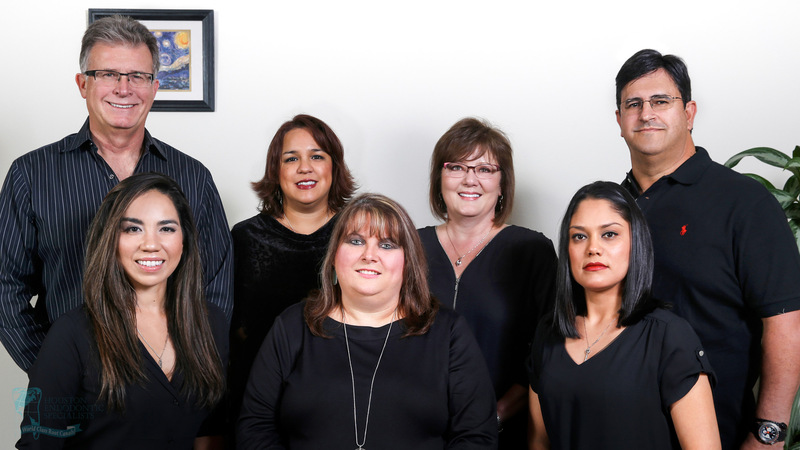 Welcome to Houston Endodontic Specialists, Houston’s micro-endodontic center. We appreciate your visit and look forward to serving you. Located in the Memorial Hermann Memorial City Hospital, we are a team of dental professionals with advanced training in endodontic, or root canal therapy. For more than 40 years, thousands of Houston area patients have relied on our medical and technological expertise to effectively eliminate pain and discomfort caused by endodontic disease and infection. Endodontics, or “root canal therapy,” is a dental specialty requiring several years of advanced training following the achievement of a dental degree. As members of the American Association of Endodontists, we are committed to providing the highest quality professional care at every stage of your treatment. Your treatment will never be as conservative and cost effective than it is today. Furthermore, all recall appointments are at no charge. 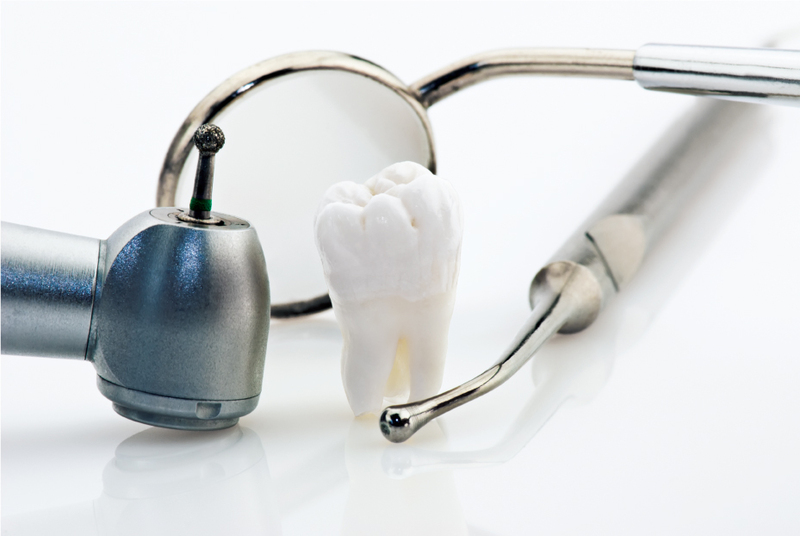 Our endodontists have over 60 years of combined experience. On average, our specialists perform nearly 100-120 root canal treatments per week, while general dentists may perform less than two. Our endodontists offer tremendous flexibility in accommodating emergency cases, so delays in treatment are kept to a minimum and patients can be relieved of dental pain quickly. Because we limit our practice solely to endodontic treatment, our endodontists are efficient and precise. This creates positive experiences and faster healing. Our endodontists use state-of-the-art technology such as operating microscopes, digital radiography, ultrasonic instrumentation, and other advanced endodontic technologies to treat our patients quickly and comfortably. Today was my first visit ever to have a root canal done at Houston Endodontic Specialists. Going there you could say I was more than a little nervous. Dr. Jose Bisquerra and his assistant Sheila were amazing! They took me through the procedure step by step letting me know what they were going to do before proceeding. Also the office manager Christina was so friendly and reassuring. I cannot praise this office enough and would definitely recommend it if you need any dental work done. They are the most caring and reassuring people I have ever encountered. Thank you Dr.Bisquerra and staff! Thank you so much for your immediate attention to my 'problem' on Easter Weekend. I sincerely appreciate your skills and kindness during that needy painful time! Dr. Curd, I just wanted to tell you that I appreciate everything you did for me. You and your staff are so very nice. I will definitely come to you again if I need a root canal! Thanks! Just a brief note to say Thank You for your smiles, gentleness and care. You and your staff put me at ease and as it turned out, I came through the root canal without a hitch! Thank you for your kind and professional service. All of the staff is top notch! One of the best referrals I've ever received. I am forever grateful for the referral and extremely happy with the entire staff and Dr. Bisquerra at Houston Endodontics and would highly recommend him to anyone! Excellent practice. My root canal did not hurt at all and they were very professional. 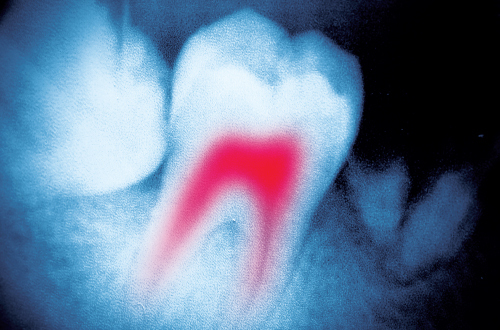 Is the source of the pain from your tooth or root canal? 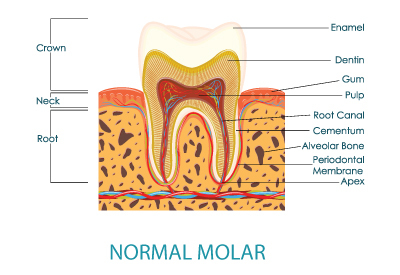 Find out what symptoms indicate root canal pain.